The SD22C coal Bulldozer is a modified form of the SD22, featuring advanced performance, high reliability,low fuel consumption and convenient maintenance. The SD22C has a high-capacity coal-dozing blade and is equipped with an engine intake pre-filtering device, helping adapt it to transferring, paving and stacking operations often performed in coal mines and power plant coal yards. 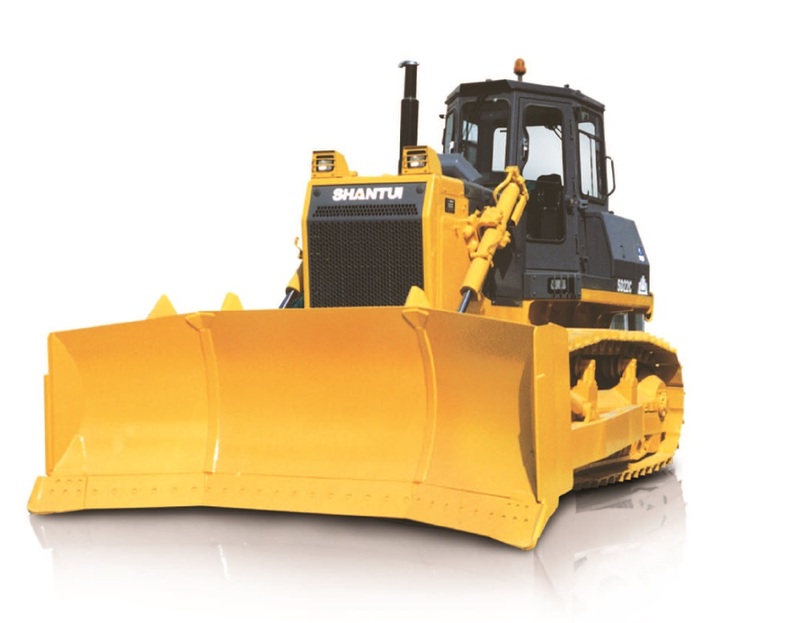 Looking for ideal Shantui Pushing Coal Bulldozer Manufacturer & supplier ? We have a wide selection at great prices to help you get creative. All the 220HP Pushing Coal Bulldozer are quality guaranteed. 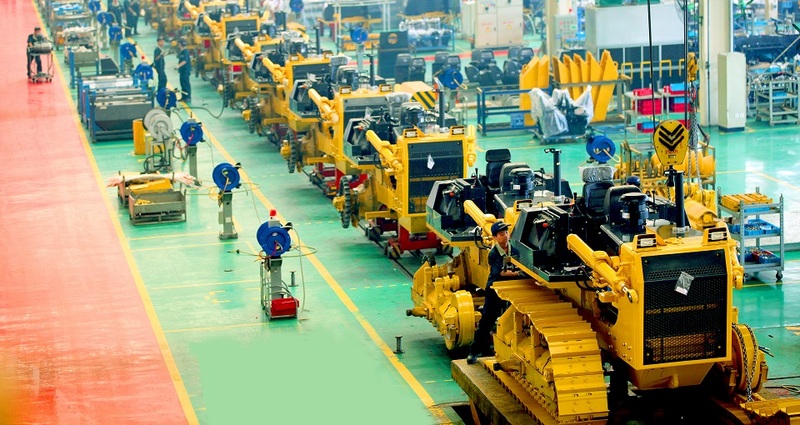 We are China Origin Factory of 220HP Pushing Coal Dozer. If you have any question, please feel free to contact us.